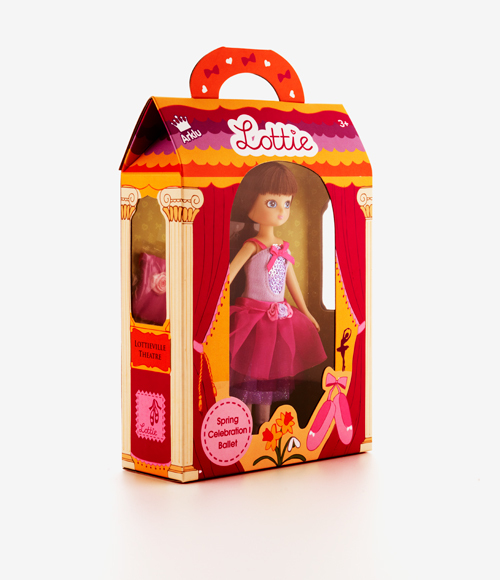 Tippy Toes Ballet Blog: Lottie, The Spring Celebration Ballet Doll GIVEAWAY! 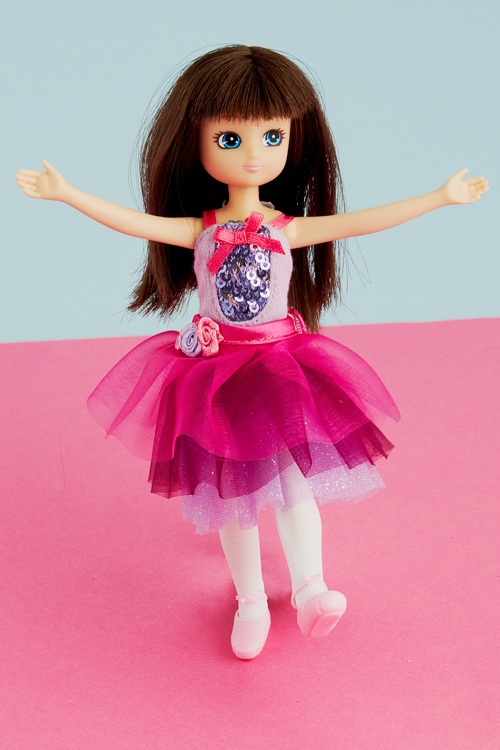 Lottie, The Spring Celebration Ballet Doll GIVEAWAY! 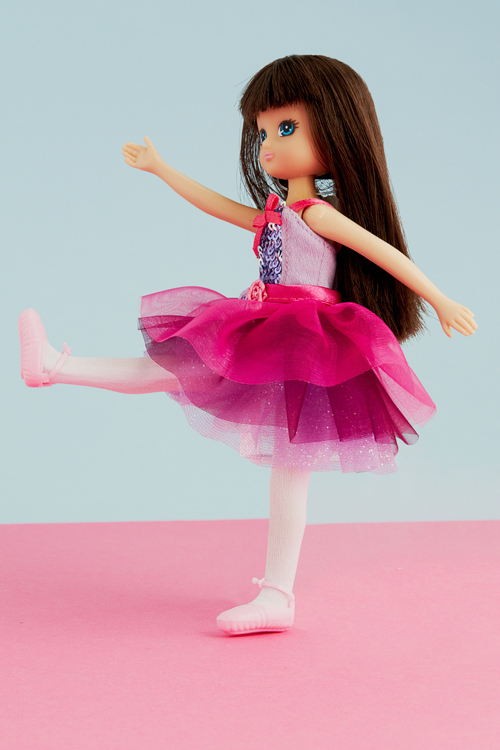 Meet Lottie, The Spring Celebration Ballet doll. Lottie is a new doll brand for girls aged 3-8 made by Arklu. 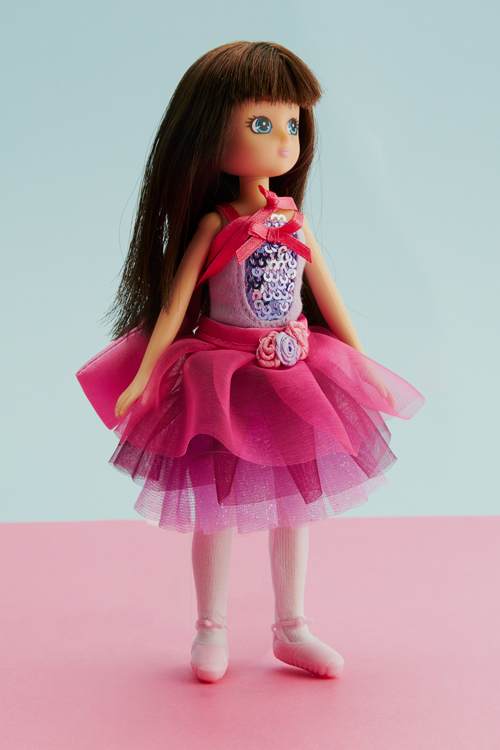 We already love Lottie here at Tippy Toes Ballet because she is childlike, she doesn't wear make-up or jewellery, and of course this Spring Celebration doll is a ballerina! Lottie's motto is ‘Be bold, be brave, be you’. 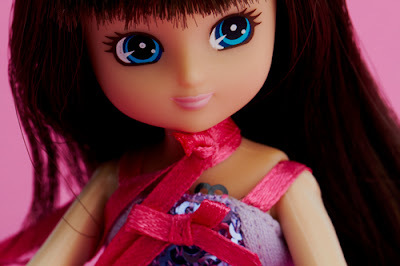 She is flexible, poseable and can stand on her own two feet….a life-skill that is important for girls both big and small. We will be playing with Lottie in our Hitchin Tippy Toes Balllet class and letting you know what the children thought of her with a full review in a few weeks, but in the mean time, we have one of these lovely dolls up for grabs! All you have to do is answer the question below to enter the competition, however you can earn more entries by following the instructions.